There are lots of people abusing online services to make a quick buck, and buying tickets online is unfortunately one such service - to the point that NY has now decided to criminalize ticket-buying bots. Buying the best possible ticket to see your favorite band or team is already hard enough when you have to compete with thousands of other fans; but it becomes a completely unfair fight when you have to compete (and fail) bots that can gobble up thousands of tickets in a few seconds. Tickets for the best seats/places, that will then be sold at a premium, making it a very profitable endeavor. 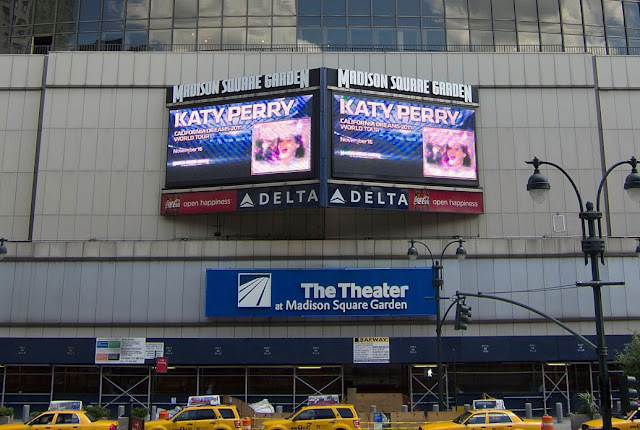 Be aware this was already illegal in New York, but as scalpers were still doing it, it will now become a criminal offense, Ticket agencies and credit card companies alike have confirmed that ticket buying bots can fetch thousands of tickets almost instantly as they become available (one such bot grabbed over 1000 tickets for Madison Square Garden U2 concert). Now it's just a matter of finding out if becoming a crime has any effect on this lucrative market, or if things will keep going on "as usual" till NY authorities do begin to put some of these ticket scalpers in jail.